That was our waiter on the last day of our Memorial Day weekend trip to New Orleans. After having spent a couple days in New Orleans I was taken aback by our waiters comment. Anyone who thinks New Orleans is only good for getting smashed and scoring some beads by practicing their exhibitionist moves, is missing an amazing opportunity to experience the most unique city in America. Full of old world charm and bursting at the seams with vibrant creole culture, New Orleans is a city like none other. My husband and I decided it would be fun to head 5 hours south to New Orleans to celebrate our 10th anniversary. In order to get the full New Orleans experience we decided to stay in the heart of New Orleans culture–The French Quarter. We weren’t disappointed.We booked a loft room at the swanky Bourbon Orleans Hotel on Orleans Street. Located just on the other side of the block from Bourbon Street, there are a multitude of amazing eateries, clubs, and shops within a few block radius. The hotel interior is elegant, but with a bold New Orleans flare. Greek pillars, crystal chandeliers, and a double staircase leading to guest rooms hotel lobby a very classy feel. 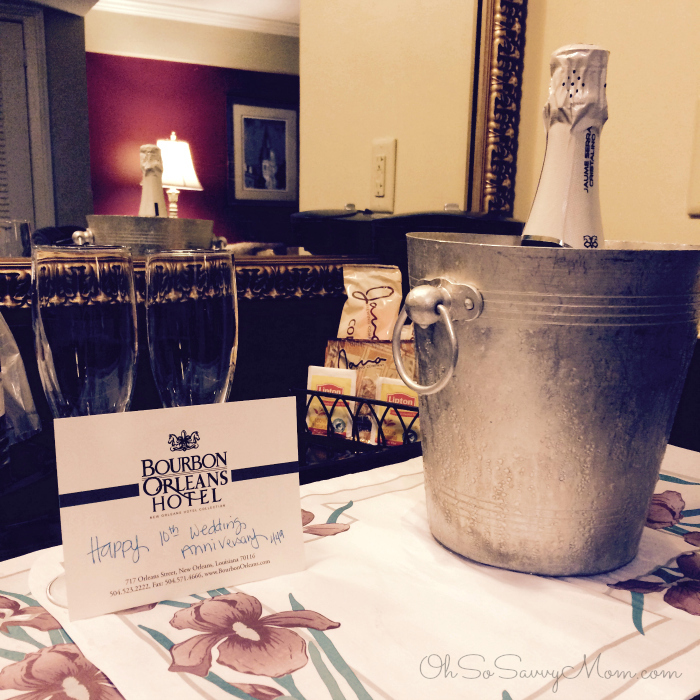 Our French Quarter Loft Suite at the Bourbon Orleans Hotel was wonderful! 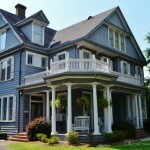 The building the hotel resides in is almost 200 years old, but the rooms are comfortable and accommodating. I loved the split level room! The loft bedroom upstairs was so romantic. It is a small space, but it overlooks a window with beautiful plantation shutters that open to the street below. It was so fun hearing the street bands playing at night. I was glad though, that while we could hear the street bands play, we really didn’t hear much people noise from the streets below. The lower level of our Bourbon Orleans Hotel suite was furnished with the furniture you’d expect to see in a suite; a couple of chairs, a couch, coffee table, desk, etc. While we didn’t try the pull-out couch bed, the couch itself was a bit of a disappointment. It was quite uncomfortable and not something I’d want to lounge in after a long day of walking around the city. Instead, we found the bed upstairs a more comfortable alternative to kick back, put up our weary feet, and enjoy a movie. When I booked our room, I had let the hotel representative know we were celebrating our 10th anniversary. We were so surprised and pleased to be welcomed with a beautiful bottle of Champagne! I’m not sure if it was a perk of being a member of the “media” or if it is standard practice. Either way it was a very thoughtful gesture. 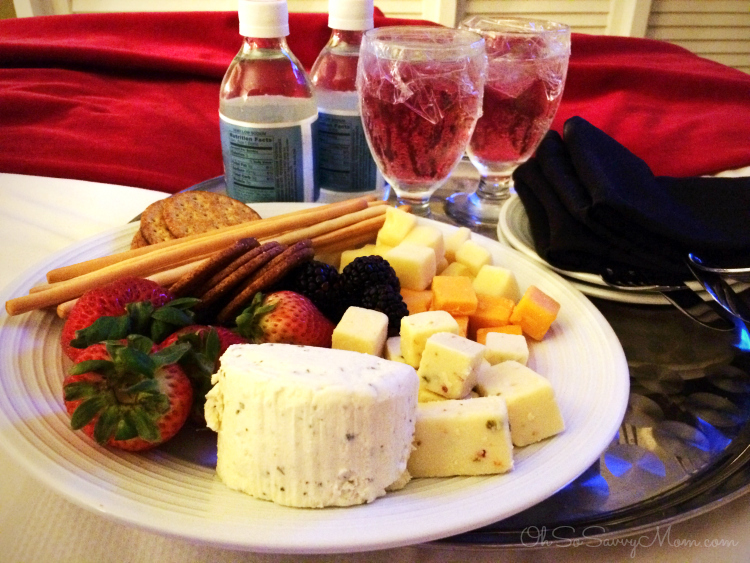 As I mentioned before, we don’t drink alcohol so the staff replaced it with a cheese and fruit plate. I loved how accommodating the staff was! Perfect for a late night snack! The Bourbon Orleans Hotel has it’s own restaurant: The Roux on Orleans that is open for breakfast and dinner. The ambience is consistent with the classy vibe of the hotel. We ate there on our first night. Service was excellent, though I have to admit that we ate dinner rather late so for the majority of our meal we were the only ones in the restaurant. Everyone else had likely already made their way to Bourbon Street to join in the nightly festivities. It was nice to enjoy personalized service. Parking is difficult to come by. If you stay at a hotel in the French Quarter be prepared to pay a high premium for parking each day. Or hotel was $36 a day for valet parking (valet parking is the cheapest option). We didn’t use our car the entire time we were there. We walked or took a taxi–buses are also a great, inexpensive option. The hundreds of years old streets were not made to accommodate modern traffic so even if you bring your own car, it is less stressful just to walk. Okay, so be prepared to pay a premium for everything in New Orleans. Good food and good lodging don’t come cheap in the Big Easy, but if you’re able to splurge a bit on a vacation to New Orleans you won’t regret it. 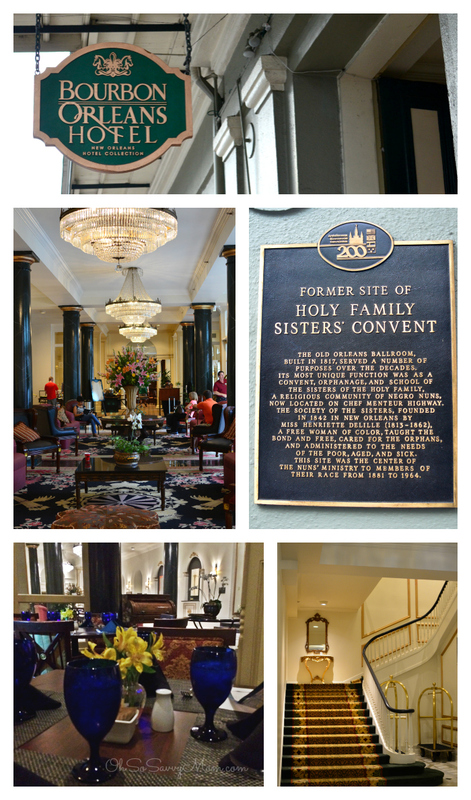 Overall, we loved our stay at Bourbon Orleans Hotel! Location, ambiance, service…everything was excellent! 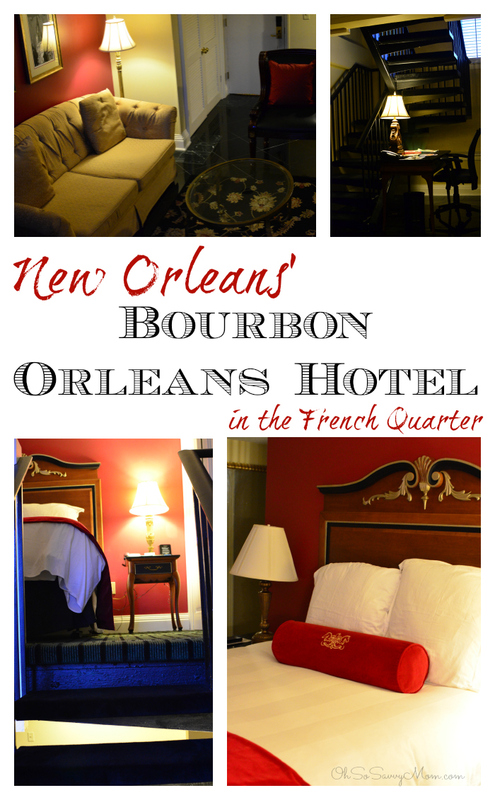 If you’re looking for a great hotel in the French Quarter, make sure you check out the Bourbon Orleans Hotel! 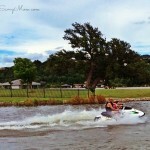 Things to do in Natchitoches, the Oldest City in Louisiana! 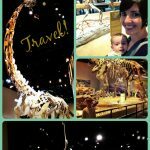 Our trip to the Perot Museum of Nature and Science! 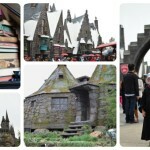 Southern California Vacation with Radisson + Sweepstakes and Giveaway! What a lovely hotel, i love that the staff was very accommodating to you guys, and leaving the anniversary gift in the room for you too was pretty awesome.